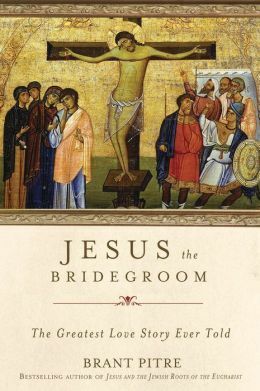 Jesus the Bridegroom by Brant Pitre is a must read for all Christian readers, especially those who are Catholic. It explains and takes readers, like myself, on a journey to following the relationship between Jesus and the church. I was impressed with the research that went into making this book. There were plenty of quoted material that went with the pages as they continued the discussion. I loved how Brant Pitre showed us, readers, the way of Jesus and the way of the Jews. History, faith, and Christian doctrine are implemented throughout this book. I enjoyed diving deeper into my faith with Brant Pitre as my guide. His words were easy to follow and made understanding the content of that historical moment in a way that was epic. I would recommend this to readers worldwide. If you’re Catholic definitely read this, if you’re another Christian faith, read it to familiarize yourself with relationship of Jesus Christ. Overall, it was educational, informative, and well-done.